Juguemos Todos Juntos contains 20 easy-to-play photocopiable games for use either in the classroom or at home to teach and reinforce essential Spanish vocabulary. 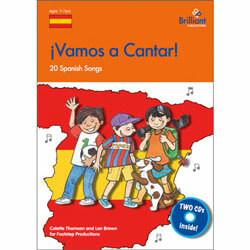 These tried and tested games provide children with a fun way of practising speaking and listening to Spanish and help them to become more confident Spanish speakers. 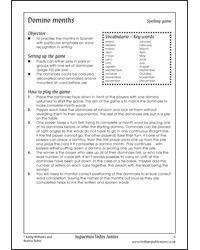 The instructions for each game list the objectives and the key words, together with a clear explanation of how to set up and play the game. Extensions and variations enable the games to be used over and over again in many different ways. 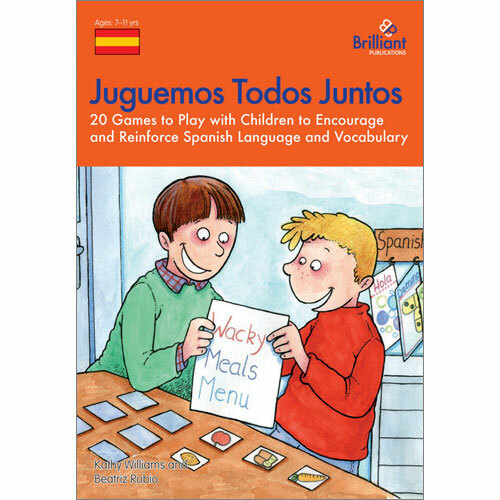 Juguemos Todos Juntos has been developed for use with children aged 7 - 11 (Key Stage 2) who are Spanish beginners. 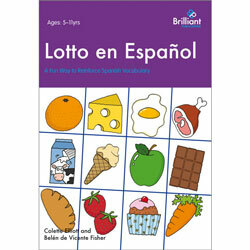 It is published in the UK and all Spanish references are based on Castilian (European) Spanish. 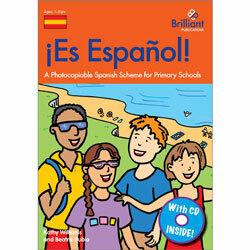 Full teaching notes are provided and this is a suitable resource for a non-specialist teacher. 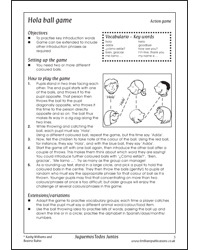 Click on the images below to download sample activities from Juguemos Todos Juntos.